Finally, I made a trip to the Kennedy Space Center Visitor Complex! 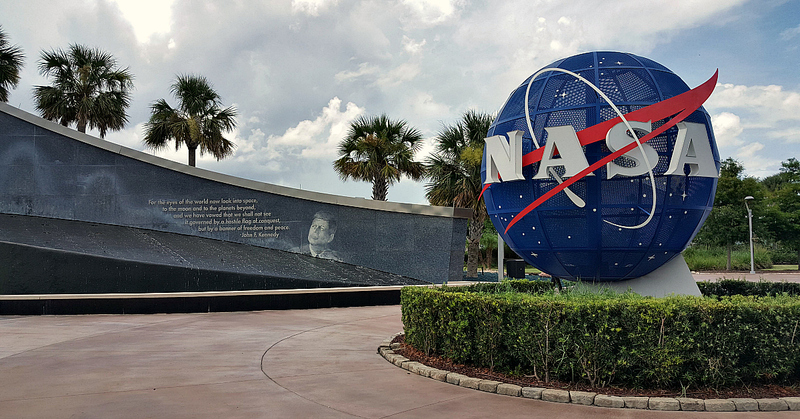 I’ve been fascinated by NASA and space exploration ever since I was a child and now have experienced KSC as an adult. 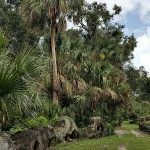 This is not your typical theme park, but is a great addition to any Orlando area vacation. It is definitely fun for kids, but is also an inspiring experience for all ages. I wondered if I would be the only adult there, but was not. There was a good mix of ages and we were all united in our quest to have a fun space themed day. 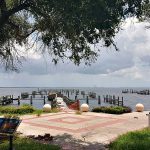 I was there on a beautiful Saturday a few hours after the SpaceX Falcon 9 CRS-15 launch and it didn’t feel as crowded as I expected it would. I got a parking spot near the entrance and didn’t have to wait in any attraction lines for more than a few minutes. In fact, the longest line I found was waiting for a register at the gift shop. My first stop was at the Heroes & Legends Astronaut Hall of Fame, which was a good reminder of all of the amazing and brave people involved in the space program. Another favorite attraction was the Atlantis Shuttle Experience, since it is so interactive. I’d also recommend the bus tour that takes visitors through restricted areas, so you can see where NASA magic happens. The guides do a fantastic job of explaining what you are seeing and answering questions. 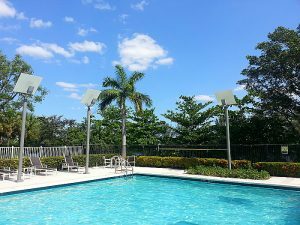 This is Florida, so rain can happen anytime. Since skies were blue when I arrived, I left my umbrella in the car. A few hours later I was drenched and wished I had thrown my umbrella in my purse. I adjusted my plan a bit when the rain hit and ducked inside the IMAX theater. I didn't pay attention to which IMAX space movie was showing and just chose the one that was starting soon. A Beautiful Planet was hopeful and inspiring, which was the perfect way to finish up my day. 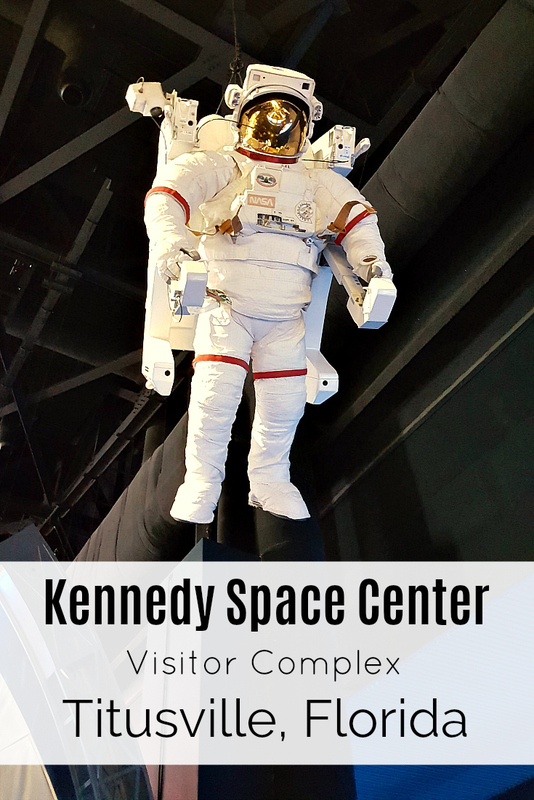 My experience at the Kennedy Space Center was fantastic and I'd recommend it for adults on their own and families with children. 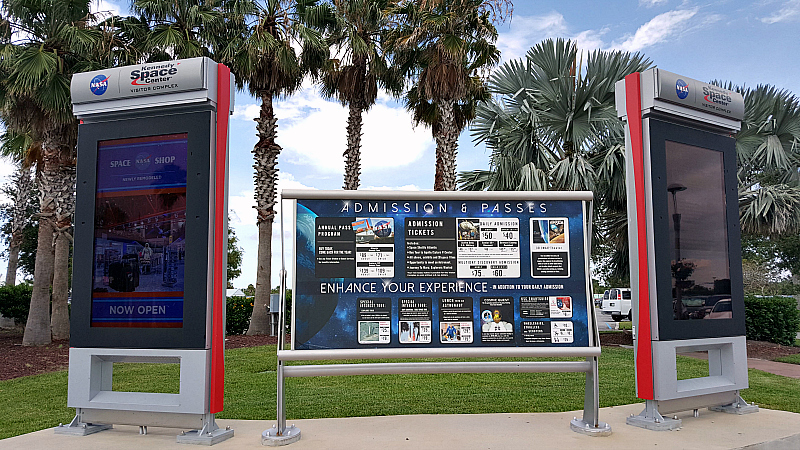 Check HERE for current discounts on Kennedy Space Center admission tickets. 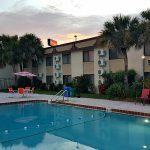 Also, check out our additional Florida travel articles and be sure to take advantage of great deals on Space Coast hotels.